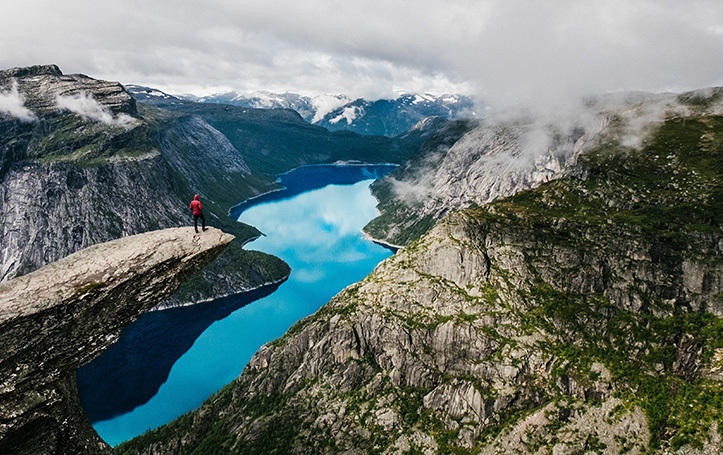 While not a typical yachting destination for many, Norway offers a wealth of landscapes and adventures that are unavailable in the rest of the world. The cold winter climate offers beautiful views of snow-covered mountains and icy water contrasted by bright pastel-coloured villages and towns. Lucky travelers willing to embrace the cold weather can even experience the Aurora Borealis — the Northern Lights — from the comfort of their charter yacht. From gorgeous fjords to jagged cliffs, Norway is a truly unique yachting destination and a once-in-a-lifetime experience for many travelers. 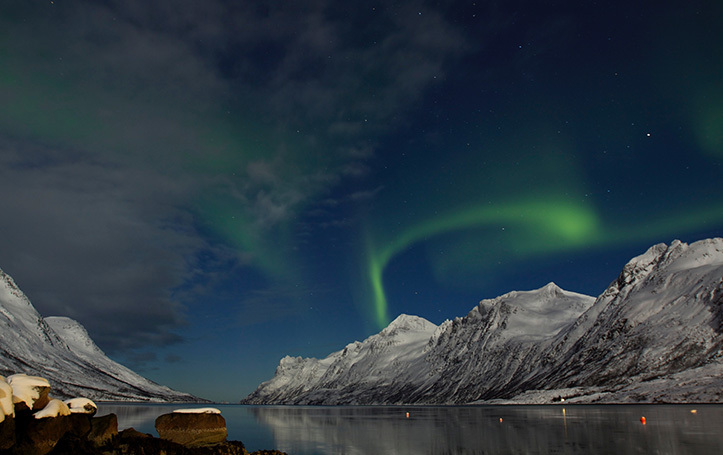 With a diverse climate and landscape, Norway offers a truly unique yachting experience. 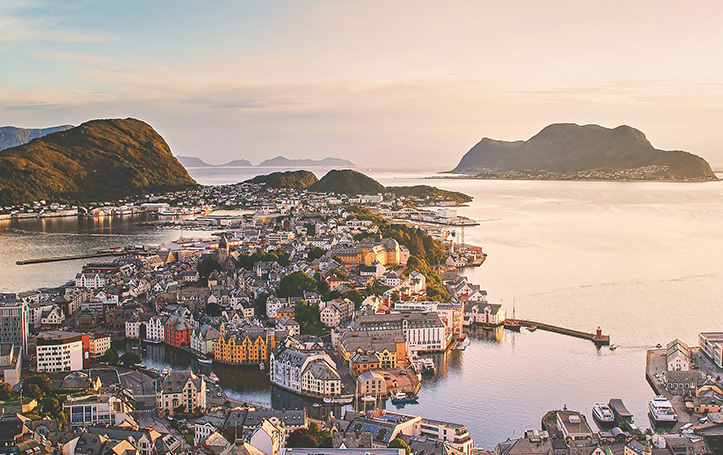 The colourful coastal towns of Alesund and Bergen are a photographer’s delight, thanks to their vibrant display of painted houses. The trek north offers a picturesque view of the snow-topped Scandinavian mountains, contrasted by the rolling hills and distant valleys made up of lush green grass. With such drastic changes to the scenery as each season passes, Norway is a true adventure all year round.